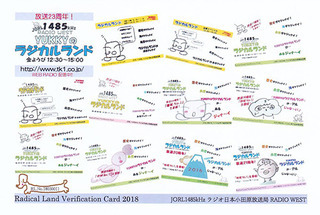 Radio Free Asia (RFA) announces the release of the fifth QSL card in the series highlighting the International Broadcasting Bureau (IBB) relay sites used for RFA programming. RFA programs also broadcasts from these IBB sites: Biblis, Kuwait, Saipan and Tinian. 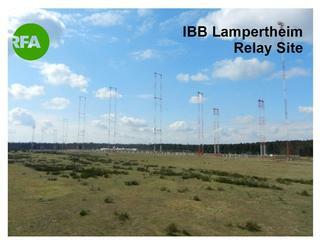 IBB Lampertheim is one function of the IBB’s Germany Station and is also an integral part of IBB’s global satellite interconnect system (SIS) carrying RFA programming where needed. This is RFA’s 67th QSL overall and will be used to confirm all valid RFA reception reports from May – August 2018.
also from its general listening audience.